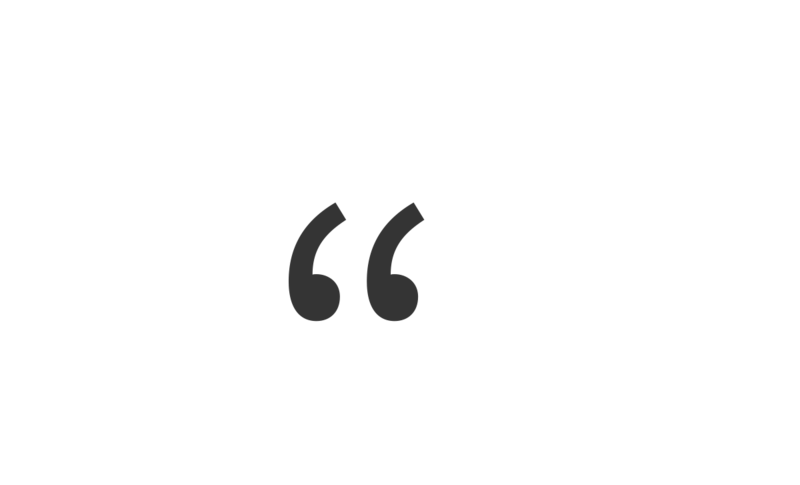 Our work is evidenced by our client satisfaction. 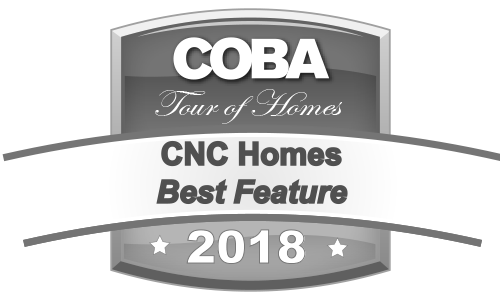 After building with CNC Homes, these homeowners are more than satisfied; they are emotionally connected. They are connected to their new homes and they become connected to our employees. 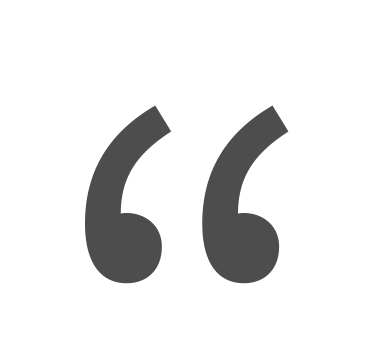 Read some of our testimonials to see how we not only build beautiful homes but also beautiful relationships. We are some of the best home builders in the Bend, Oregon area for a reason. 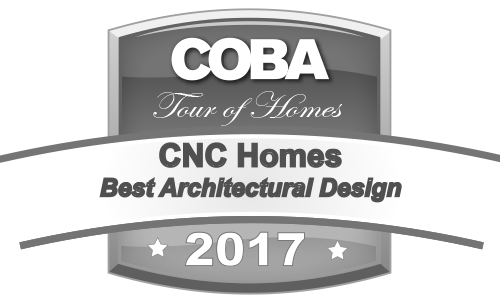 “We designed our dream home, perfect in every way, and contracted with CNC to build the home. 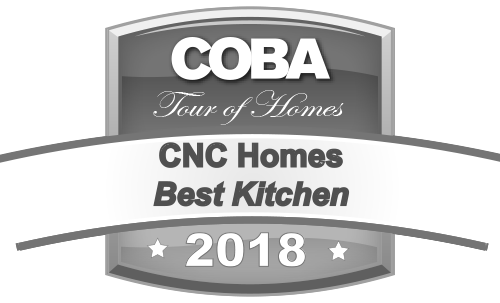 Even though ours was the first home that CNC built, Jason and Conone were not only great to work with, but they made more improvements to our design than we could ever have imagined. 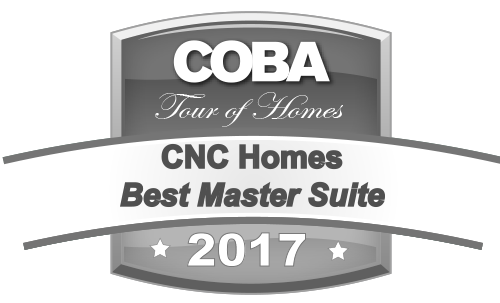 As a result, the home far surpassed our expectations, and we are extremely happy with the house and the experience of working with CNC. 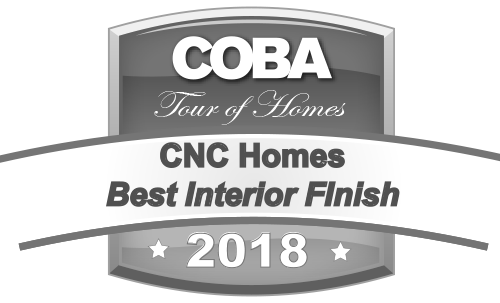 Their quality is top notch and the building process was very well managed; communication was constant, advice was reliable, and backup details were always available. “I’ve been an interior designer for over 15 years. I’ve worked with many contractors throughout my career. Conone of CNC Homes is by far the best contractor I’ve ever worked with. Complete transparency! Terrific communicator! Excellent subs who I trusted and actually had a lot of fun with! High-quality workmanship and tremendous integrity! You can not go wrong with CNC Homes!! Candice, the job super, ROCKS too!